1 – The Bamboo steamed prawns are truly a treat to eat and are a typical dish of Nagaland. You have to slow roast the prawns (medium to large in size) in a hollow bamboo tube and then slow roast in the fire. The spices that are added on the outside to the prawns adds the zing to the prawns. You can then mix the fish in spicy red sauce and enjoy with rice. 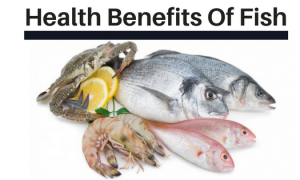 2 – The Kerala fish curry also uses prawns in adequate numbers. This dish is made in a thick and light orange curry. The spicy tamarind and the coconut milk often spells a delectable taste to the dish. This is a homemade specialty that adds a new dimension to prawn dishes. 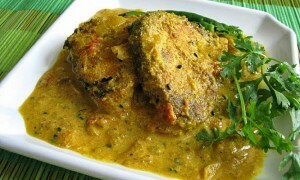 3 – Finally, the Goan fish curry uses the prawns in a different way. 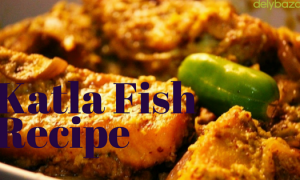 All the fish pieces are marinated in a blend of garlic cloves, ground coconut and tamarind. You can also add a good mix of green chili paste and red chili powder to make the dish spicy. 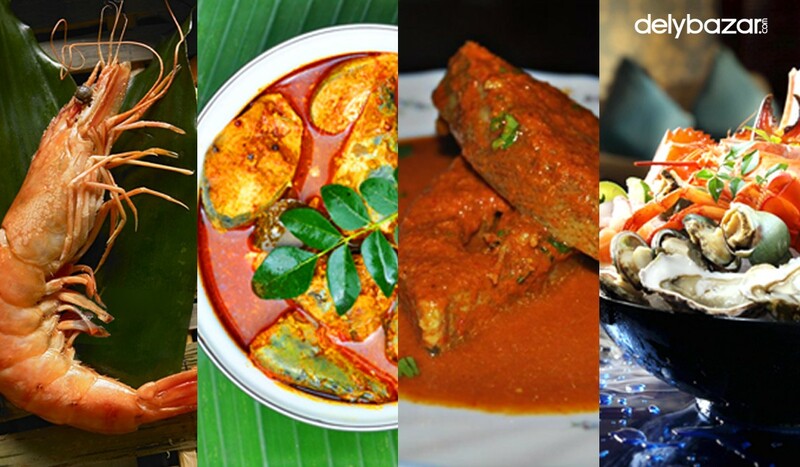 The Goans love their fish much like in Bengal and the flavor palate is all about textural curries that help create magic in the mouth. You can simply get your hands dirty with the curry and the boiled rice. 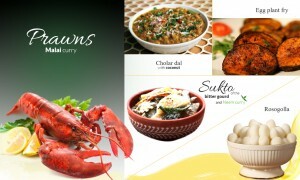 4 – Finally, prawns attain a new meaning with the Tungtap, Meghalaya’s cuisine takes a new turn. You can char the fish and toss the desiccated prawns with golden fried onions and greens, red chilies to create a thick sea food chutney!